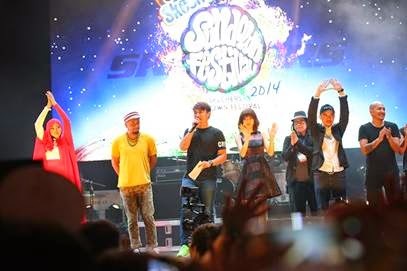 SINGAPORE, 23 NOVEMBER 2014 – A total of 16 artistes from the Asia region took centrestage performing to fervent music lovers at the Skechers Sundown Festival Saturday night at Marina Promenade. Throngs of excited fans queued at the entrance waiting for the festival to start at 4pm. 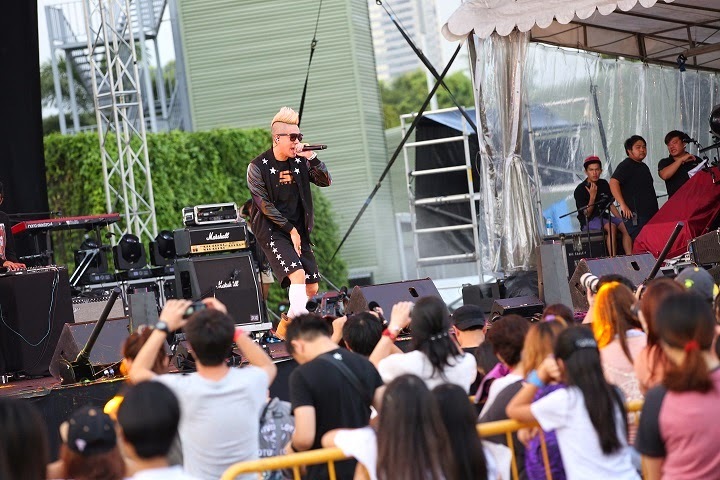 Popular rapper ShiGGa Shay kickstart the concert with his hit-list rap “Limpeh” and “Lion City Kia”, while up and coming singing sensational Jeremy Teng ignited concert-goers with his rendition of two Japanese songs. Japanese piano-rock outfit WEAVER got Singaporean audiences roaring with surprise when the three members played a mashup, which included Singapore’s most-loved song “Home” while catchy tunes from India’s Kanika Kapoor’s Jugni Ji got the crowds moving and dancing. Other highlights of the concert include local songstress Olivia Ong, Malaysian’s upcoming superstar Shila Amzah, and Taiwan rock powerhouse Chang Chen Yue. With all the performing artistes gathering on stage for the closing finale, the unity amongst the diversity of the Asia region was truly represented. Other than an exciting list of songs and acts, fans on festival grounds also enjoyed a spread of mouthwatering Asian street food fares such as Halo-Halo from the Philippines and Satay from Indonesia. 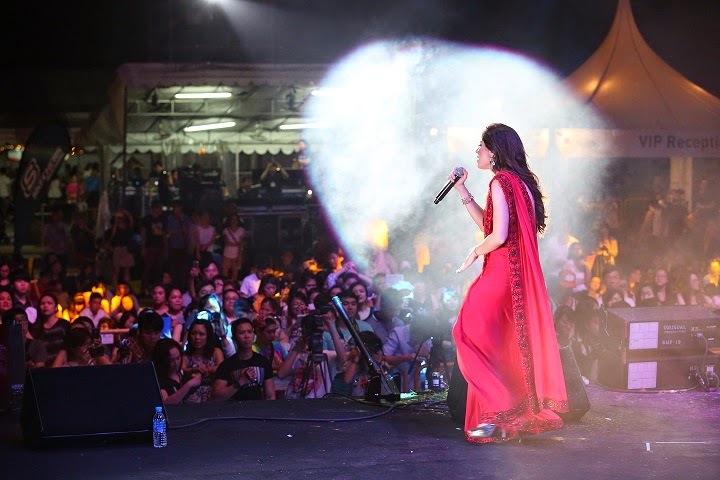 Sundown Festival is an iconic annual event that celebrates Asian music and culture with the objective to showcase the vibrant Asian entertainment scene on a singular platform, uniting and bridging the diversity of Asian countries. Each year, the festival introduces a new line-up and adds more acts to the show creating a snowball effect increasing hype and anticipation amongst fans and festival goers. As a showcase of upcoming Asian talents, the festival has successfully launched the next step for Asian artistes. 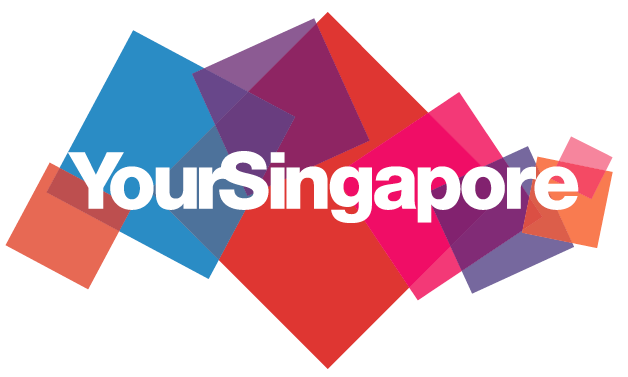 For more information of the festival, please visit www.sundownfestival.sg. 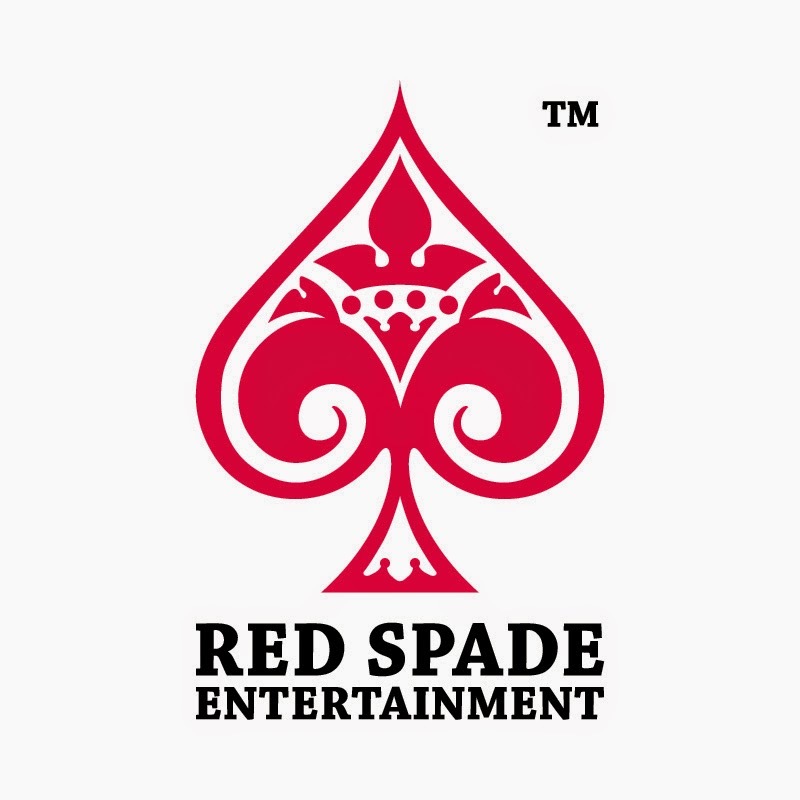 Red-Spade-Entertainment-LogoRed Spade Entertainment is a first-of-its-kind hybrid venue and event-planning house providing full-service event, tentage and large outdoor event staging and coordination, dedicated staff and a distinguished network of marketing, public relations and logistic resources - all culminating from more than 10 years of experience. 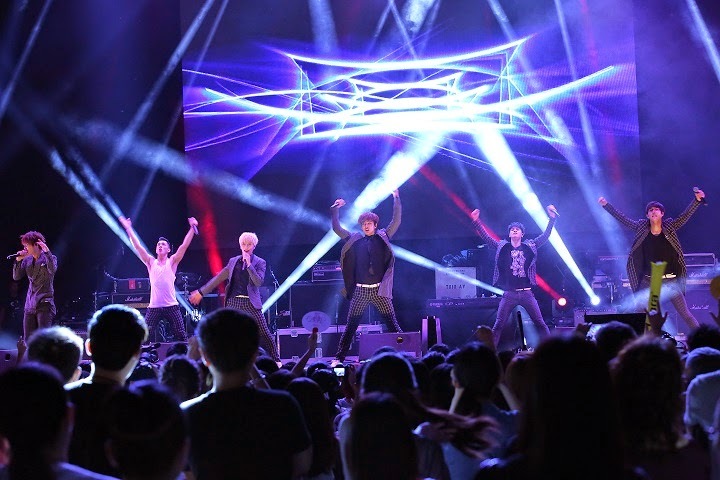 The group was set up with passion and vision to bring the music and cultural acts that represent the “Best of Asia” to Singapore via lifestyle concerts and festival concepts. A fusion of production services and management expertise, Red Spade Entertainment meets the needs of clients, working with event planners to streamline event process. Red Spade Entertainment leverages a Rolodex for all needs of event coordination including party rentals, sound systems, liquor and beverage packages and more.